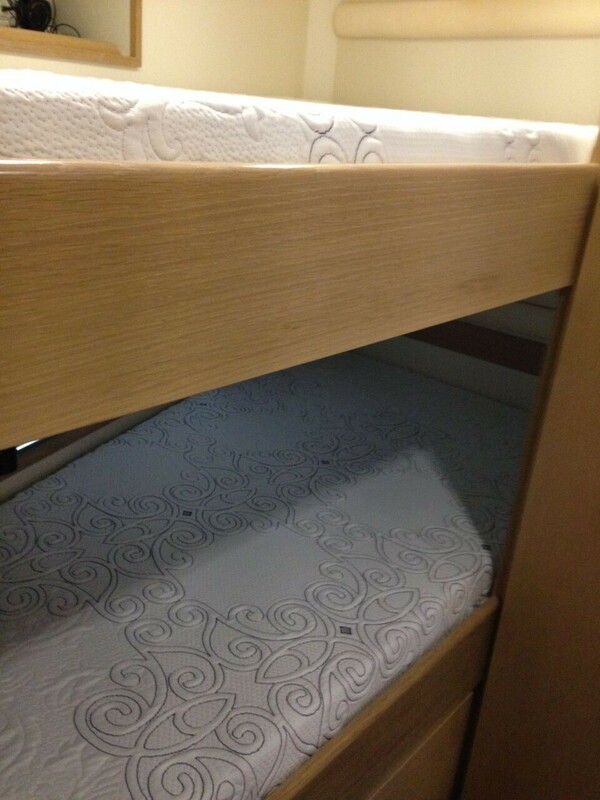 This mattress was specially designed for our friends over at Less Junk More Journey. It starts with the same High Density base foam, topped with Ultra High Density comfort foam, and finished with our High Density Gel-Infused Memory Foam for a luxurious feel. 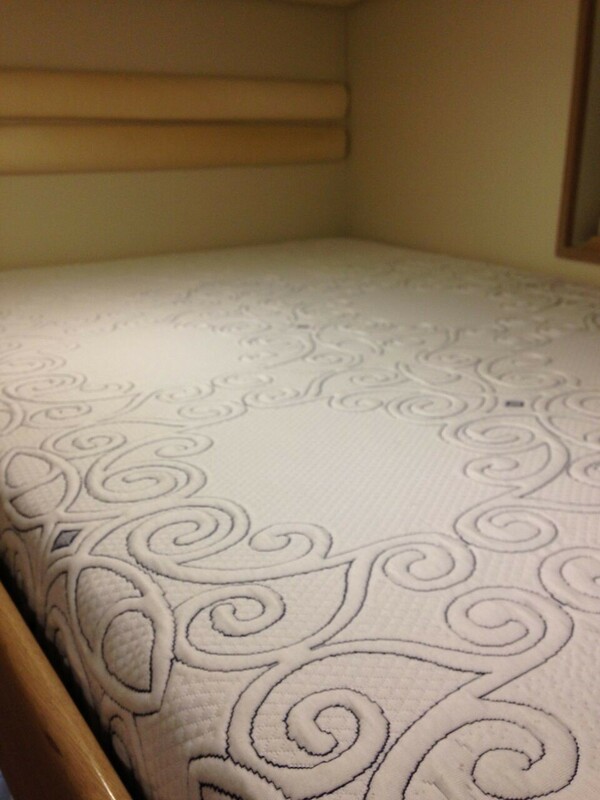 This mattress is finished off with a Tencel Knit fabric for the best feel on the web! All the components are the same as the household style with the exception of the top fabric. 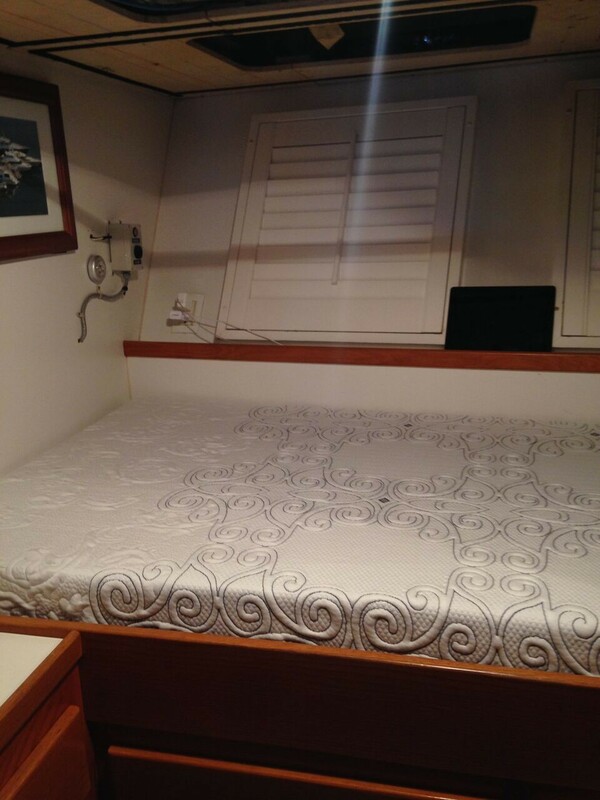 RV mattress sizes for the same price as standard sizes! Don't see your size on the list? Just let us know and we'll add it. No Gimmicks, No Trademarked Component names. 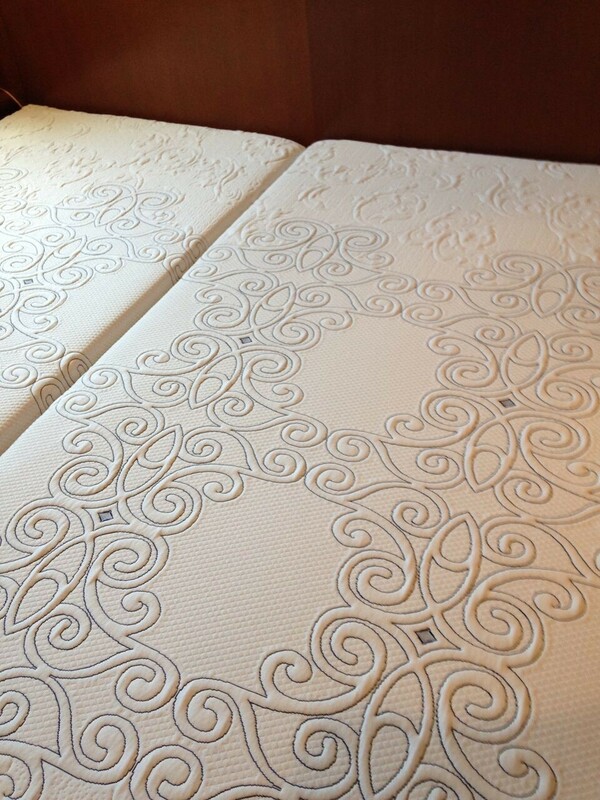 Mattress manufacturers have only so many options for components. Most of the popular online stores are using two or more of the same components...just in different combinations. If you want honesty, transparency, and attention to detail, you've come to the right place. Available in Airstream Twin, Airstream Full, 3/4 size (48 x 74), Short Queen, and RV King-70 x 80 and 72 x 80 Usually ships in 3-4 business days. Free shipping in the Continental US.